Laser Teeth Whitening or Take-Home Kits? Cosmetic dentistry is something our office excels in, and we get many patients from other dental offices from around town that send their clients to get their whitening teeth treatments done. In addition to being experts on how to whiten teeth, we are skilled in all types of cosmetic dentistry. These include everyday tasks such as bonding, tooth fillings, and crowns. Even handling your gums and performing teeth cleaning is great for the cosmetic appearance of your mouth. 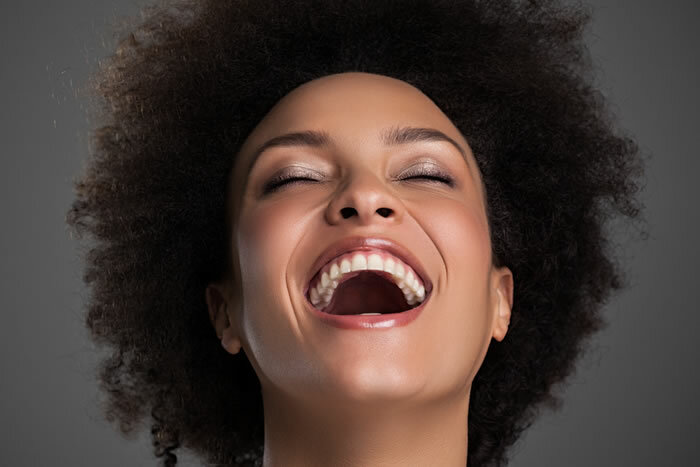 We suggest you highly consider visiting our offices when looking to whiten your smile, but there are also teeth whitening methods you can do at home. Whitening gel and teeth whitening strips work, but not as well as professional in-office treatment. Our tools are state of the art and will provide for pleasing results for you and your smile. The treatment is pretty straightforward and simple. We’ve been doing this type of procedure for decades by now, so there is nothing to fear! Veneers are a wonderful treatment for those looking to do a complete overhaul of their smile. Veneers are a permanent solution to covering up stained teeth and other issues that a cause an unattractive smile. Veneers cover the existing teeth and can be formed in any way so as to cover up uneven spaces, gaps, small, or otherwise misshapen teeth. You may have never considered veneers or even HEARD of veneers, but they are very popular. A large portion of your favorite actors and actresses have had veneers done. Not all of our patients are candidates for these types of procedures. First, dental insurance will not cover elective works most of the time, so expense falls in your lap. In addition, those with existing dental issues need to have them taken care of before opting in for cosmetic works. Treatment for gingivitis or other oral health issues are recommended. Find out why so many people from around Sacramento send their patients to us for cosmetic treatments! Our facility is discreet and provides ancillary services for dental care. For more information on how to whiten your smile, visit the About Us page where you can find our appointment request form!